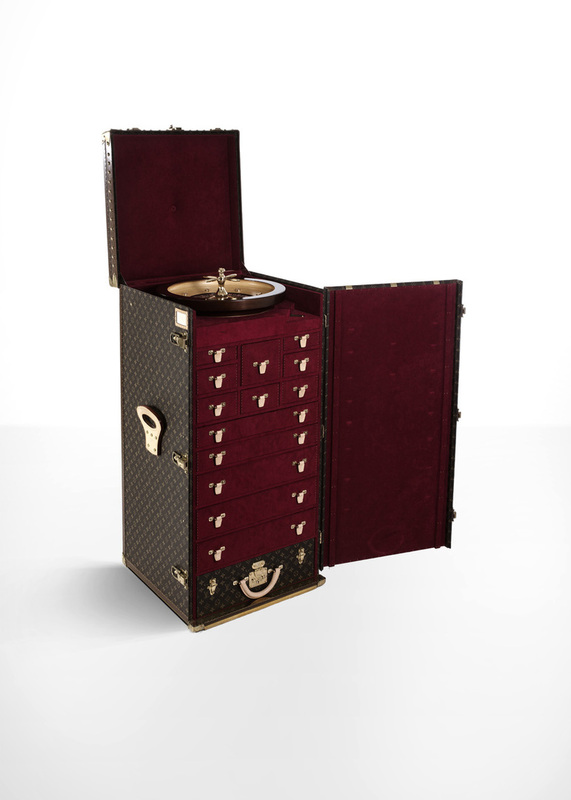 The exhibition Legendary Trunks is a fascinating journey through five generations of Louis Vuitton’s groundbreaking, innovative works of unparalleled craftsmanship, and the extraordinary adventures they made possible. 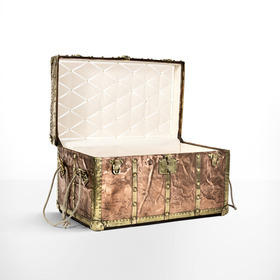 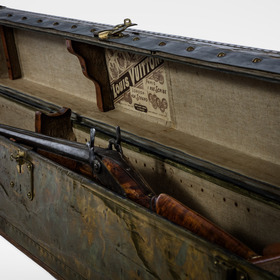 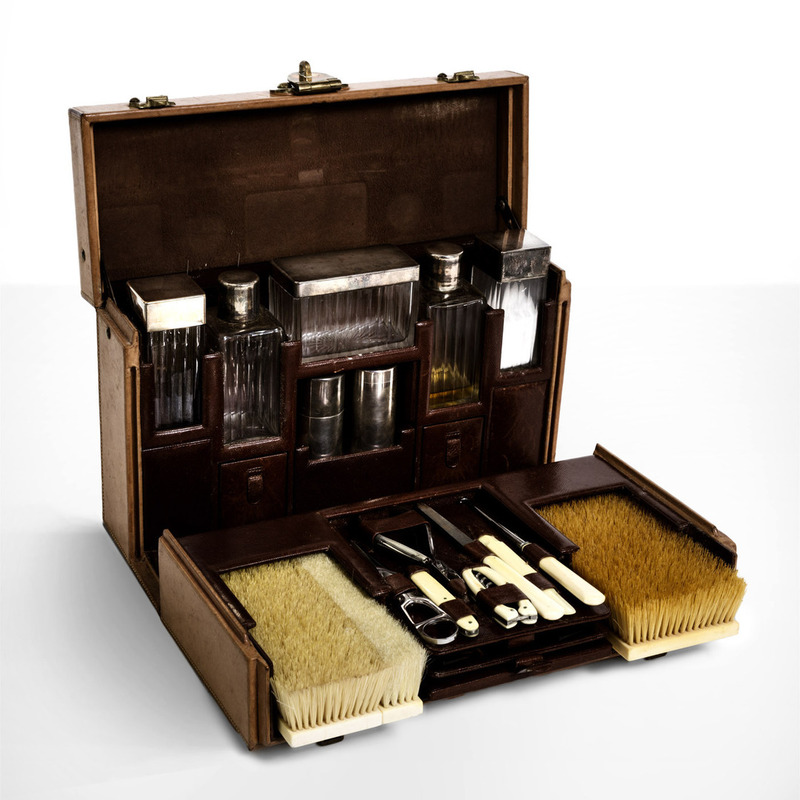 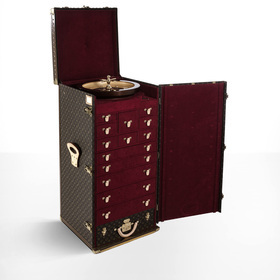 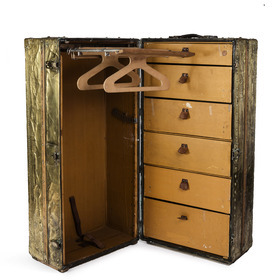 Over 300 pieces of authentic Louis Vuitton trunks and other items dating as far back as the 1850’s, when the master designer founded his iconic brand, are accompanied by remarkable period ephemera, revealing a rich history of exploration, sophistication, and endurance. 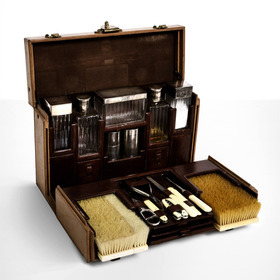 It is a story of inspired vision, painstaking construction, and uncompromising standards; a story full of grand tours, luxurious oceans liners, steam trains, and jets; of famous historical figures and undeterred adventurers. 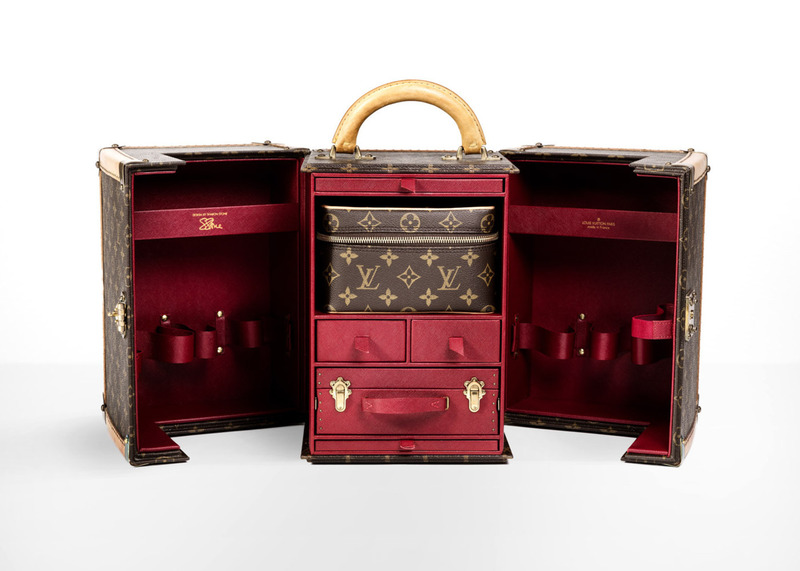 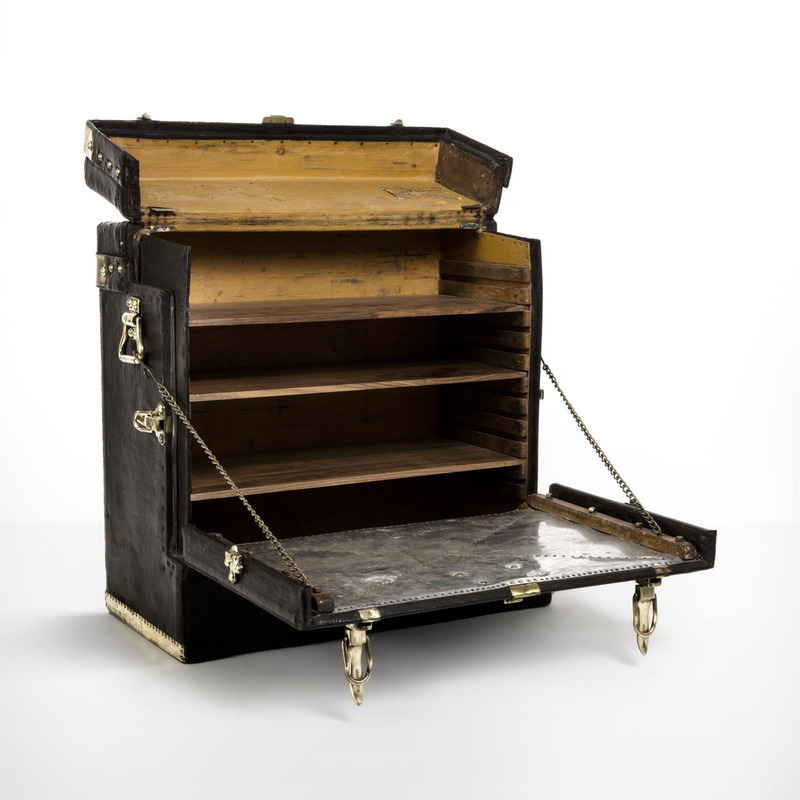 Legendary Louis Vuitton Bags & Trunks - the Exhibition is a travelling, immersive experience. 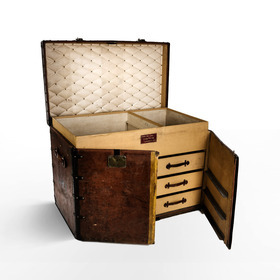 Throughout the twelve galleries, visitors are given the opportunity to explore the unique production and wonderful history of these iconic cases. 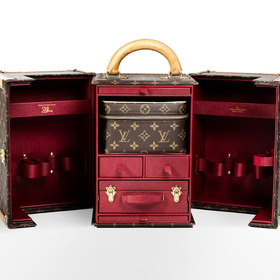 Guided by audio-visual and digital applications the visitor will understand the craftsmanship and design that goes into every Louis Vuitton trunk. 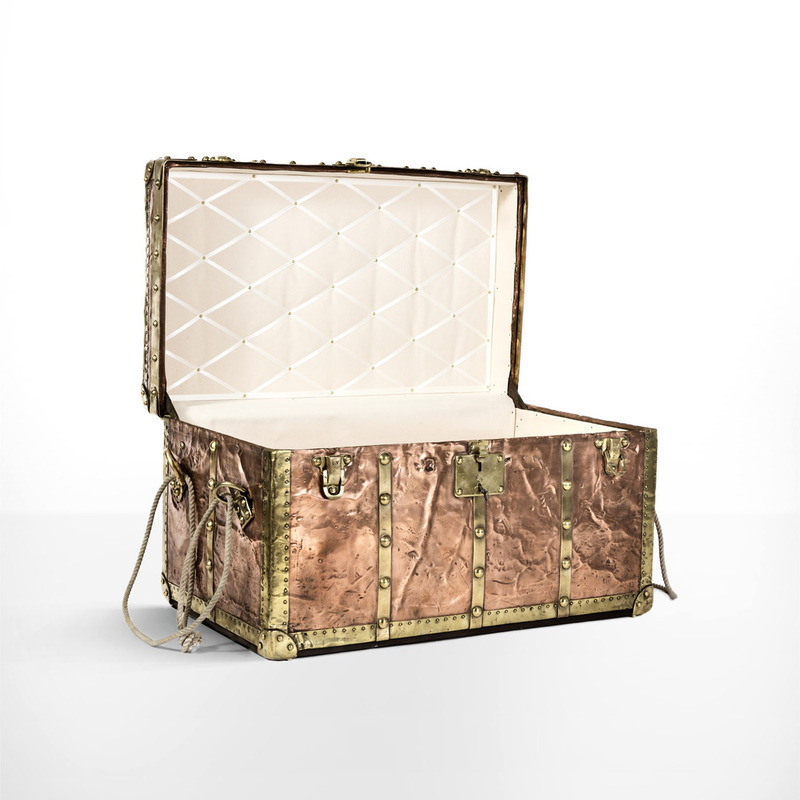 The exhibition will reveal the secrets of the master designer and tell the stories of those explorers and travellers. 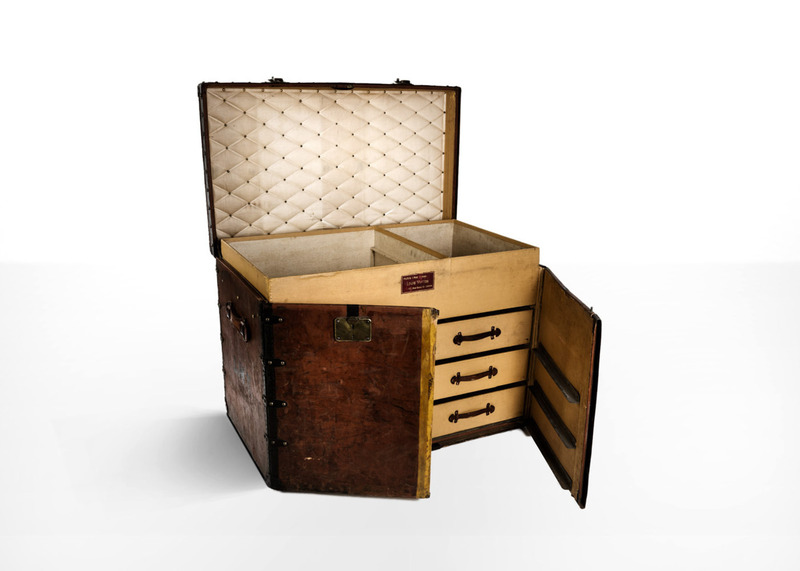 Highlights include a Titanic trunk, Ernest Hemingway’s library trunk, President Franklin D Roosevelt trunks, among many others. 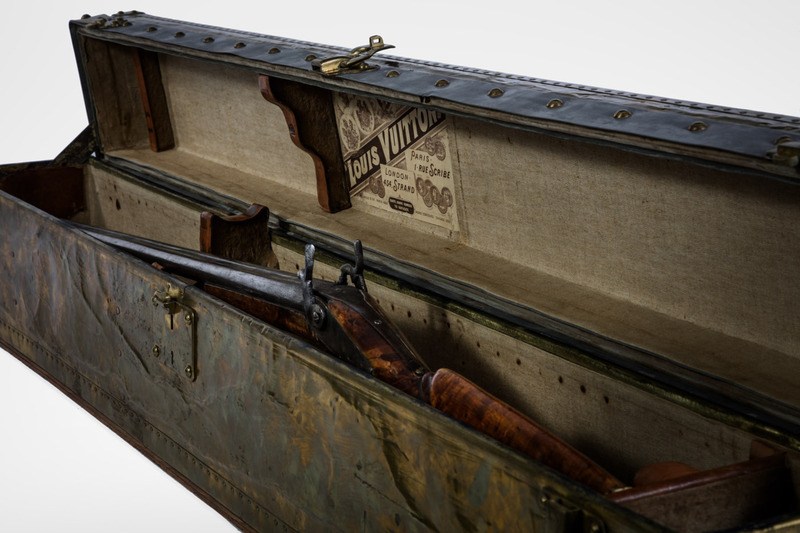 Amsterdam 2017. 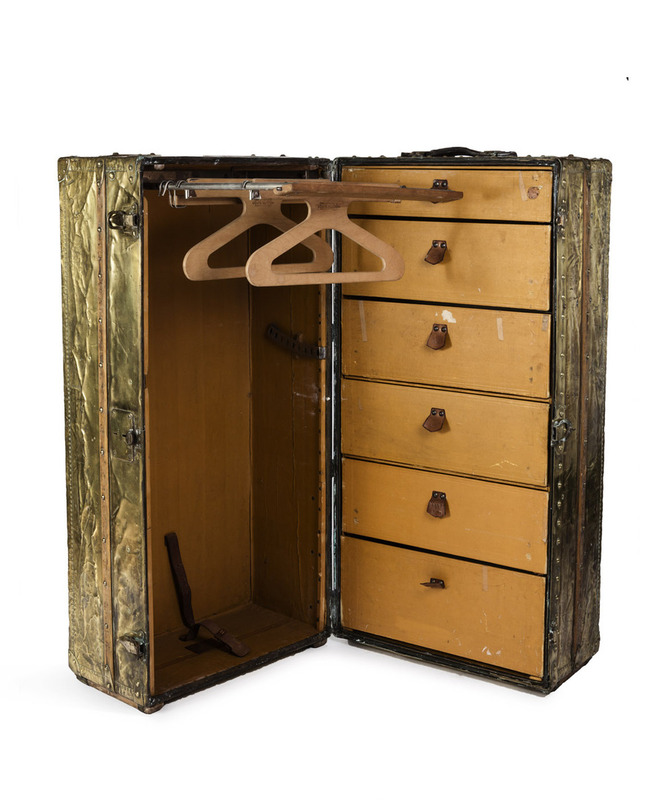 Next stop Gothenburg, March 16th 2018. 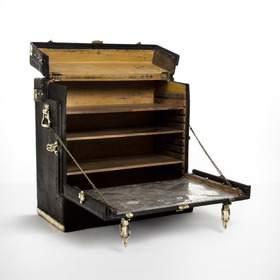 Exhibition closes August 19th 2018.